“Some Guy Named Rob” is a River Valley favorite artist and local resident who has been traveling & performing for more than 14 years. Having completed over 4,000 gigs during that time, he has released six original CDs that have included fan favorites from among his large repertoire of 2,000 cover songs and 500 original songs. 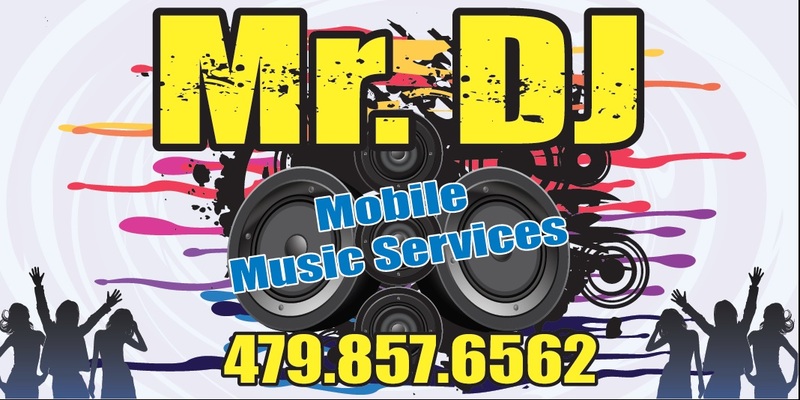 He has more than 20 years of professional experience in the music industry, even creating and maintaining his own independent record label, KRP Records. You will enjoy his stylish mix of Rock, Folk, Jazz, Hip-Hop, and even spiritual & inspirational music. His newest release, “7” is now available and you can gain purchase/download information on Robb’s website. AZC is proud to present “Some Guy Named Robb” as part of our entertainment line-up in 2016! Mr. DJ who helped out last year at AZC and got the crowd pumped for each race will be back this year. 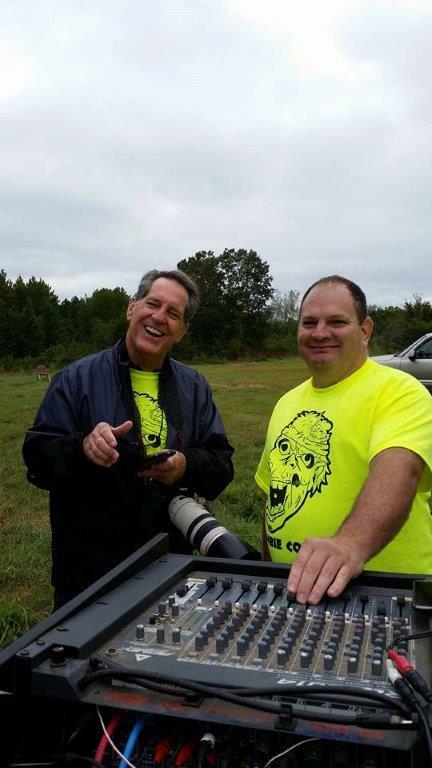 Mr. DJ also helped us for our Light the Night Glow Run back in 2015 and 2016 in Russellville.